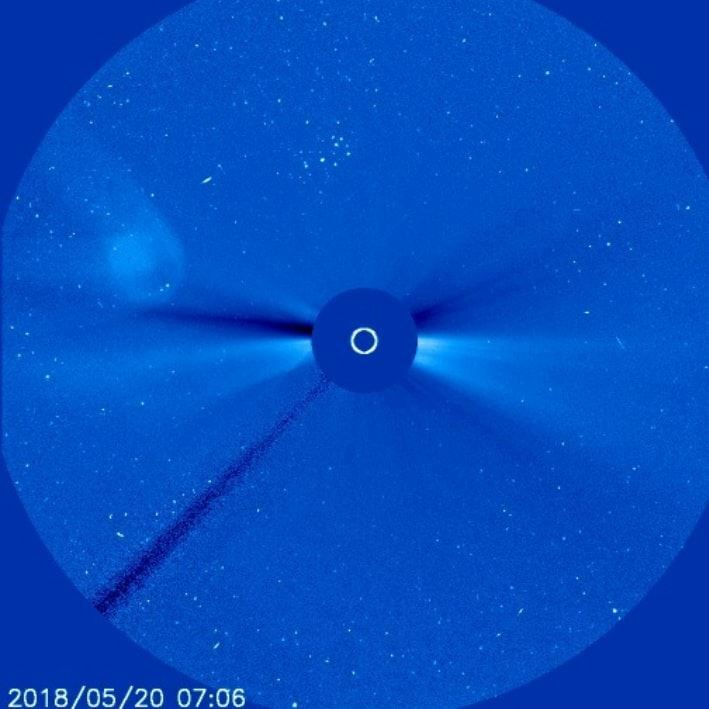 Nibiru or UFO? On photos SOHO! 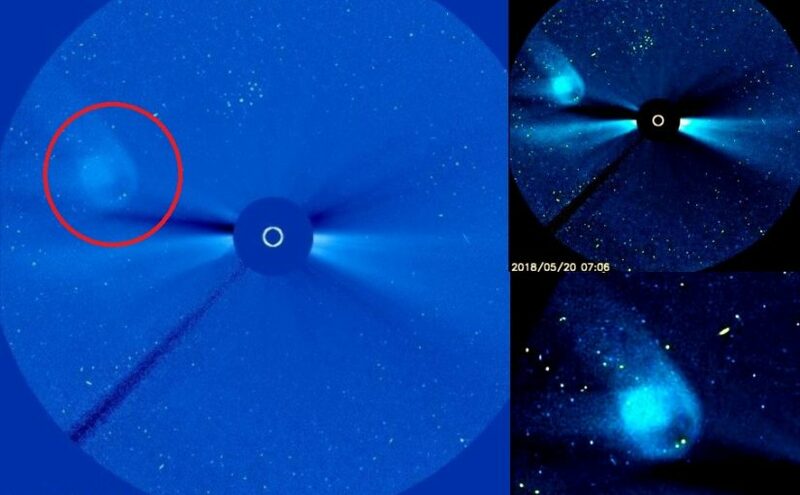 Nibiru Is Indeed a Planet or a Huge Spaceship – Satellite? 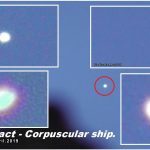 Continue reading Nibiru or UFO? On photos SOHO! 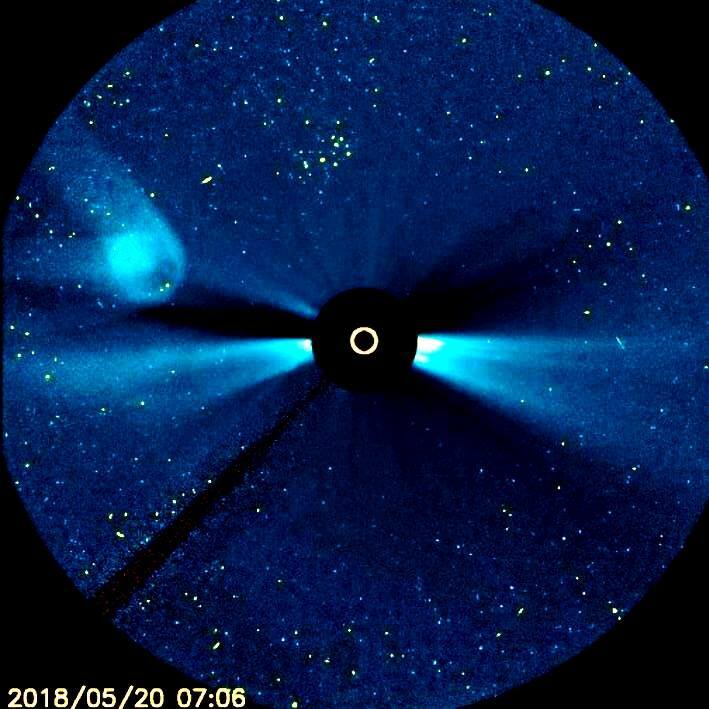 Apocalyptic strange sound What is it? This Bizarre Apocalyptic Sound Coming From The Skies Of Slovakia Is Terrifying .Video. 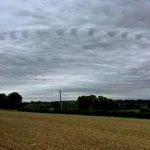 Well this video is seriously quite freaky and it was taken in Slovakia on the 15.10.2016. 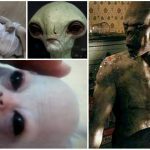 Basically this person was able to film strange sounds coming from the skies of Slovakia and they are quite terrifying and quite apocalyptic – it’s like doomsday is just around the corner. Continue reading Apocalyptic strange sound What is it? 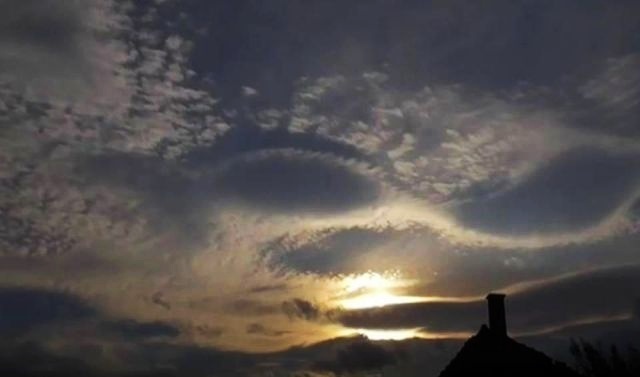 This Bizarre Apocalyptic Sound Coming From The Skies Of Slovakia Is Terrifying .Video. 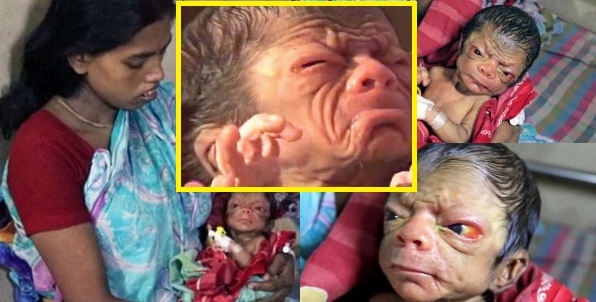 Watch the strange baby – A baby boy from Bangladesh was born with a rare genetic disorder that causes looks like a man. 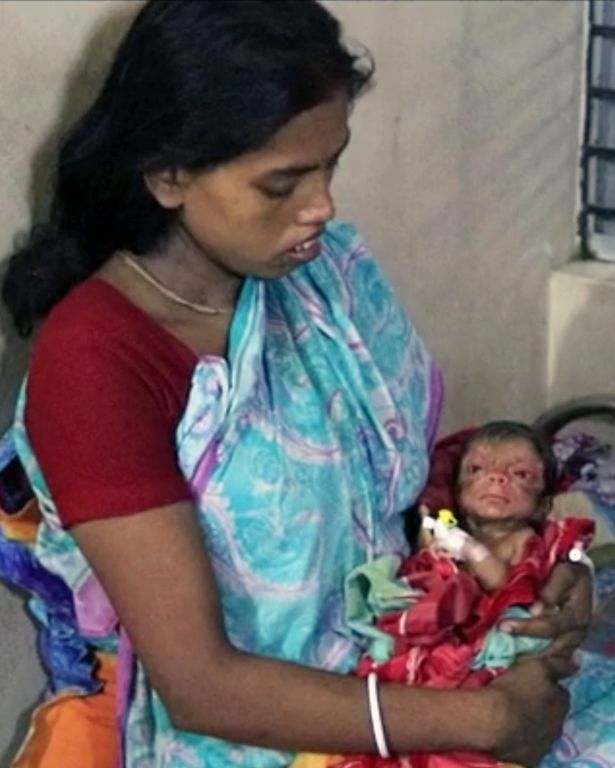 Magura – A baby boy from Bangladesh was born with a rare genetic disorder that causes looks like a man. 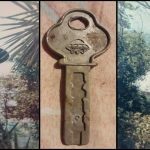 It became an attraction for locals who go looking for him. Doctors are realistic and alerted his parents, he will probably not live to older age. Last Sunday a Bangladeshi boy was born in the Magura region which at first glance, there is something wrong. The shriveled body on the face of deep wrinkles and sunken eyes. He suffers because progerin disease which leads to premature aging. “This child does not look like a newborn. It has visible signs of aging like wrinkles and excessive rough, thickened skin,” said the attending physician. 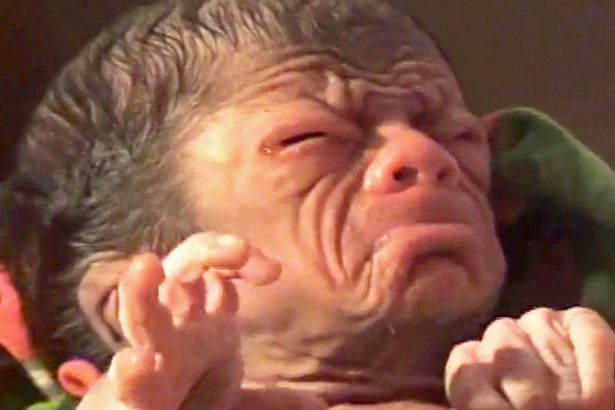 Continue reading Watch the strange baby – A baby boy from Bangladesh was born with a rare genetic disorder that causes looks like a man. Mysterious stone balls in Slovakia. Stone spherical formations in the village of Megowka near the Jablunkov Pass are a complete mystery. 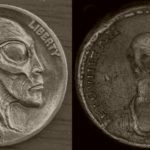 When they were similarly discovered in the 1930s in Costa Rica, they shocked the scientific world. 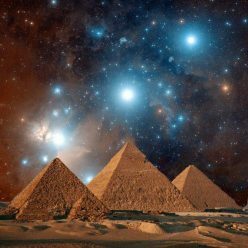 The mysticologist Erich Daniken called it the message of extraterrestrial civilizations. 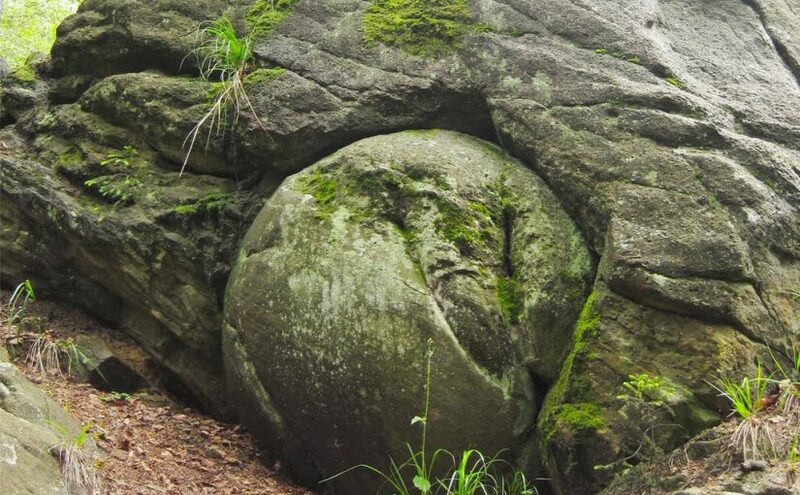 The Slovak natural landmark Megonka is a place of natural sandstone shapes of egg-shaped to spherical shape. 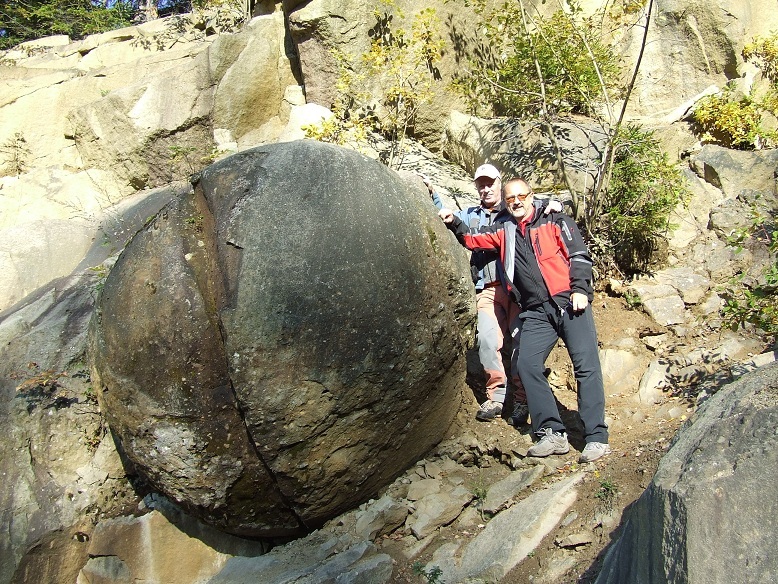 In the locality where these balls are found, there were originally 30 spherical formations with a diameter of 25-300 cm. Several were taken to exposures. 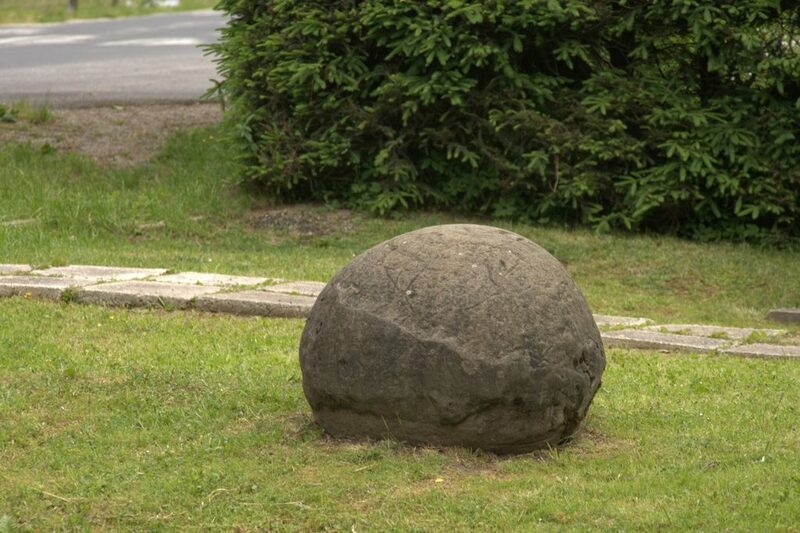 Continue reading Mysterious stone balls in Slovakia.